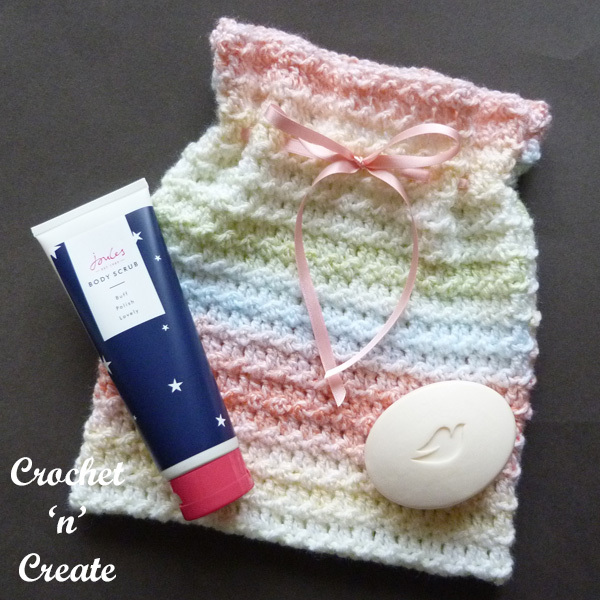 Travel Sponge Bag Free Crochet Pattern – Crochet this bag for toiletries or make up, perfect for a short or long break away, big enough to store everything you need. your suitcase or overnight bag. 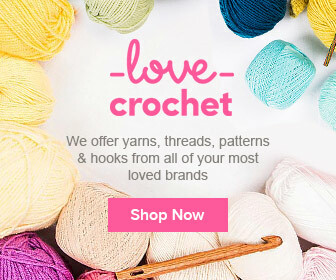 This entry was posted in Bags & Covers, crochet for bathroom and tagged crochet, crochet bags, crochet for bathroom, crochet for travel on 9th January 2019 by crochetncreate. ribbon drawstring fastening, this pouch is great for your suitcase or overnight bag. Use for toiletries or make up, it is perfect for a short or long break away and big enough to store everything you need. 2nd Row – 1ch, ss into base of 1ch, * 1tr into next dc, ss into next dc, * rpt from * to * to end. Turn. 4th Pattern Row – 1ch, ss into base of 1ch, * 1tr into next tr, ss into next tr, * rpt from * to * to end, working last ss into top of 3tch. Turn. Rpt 3rd & 4th Rows until 64 rows have been worked in all from beginning or work measures approx 20 inches. Turn. 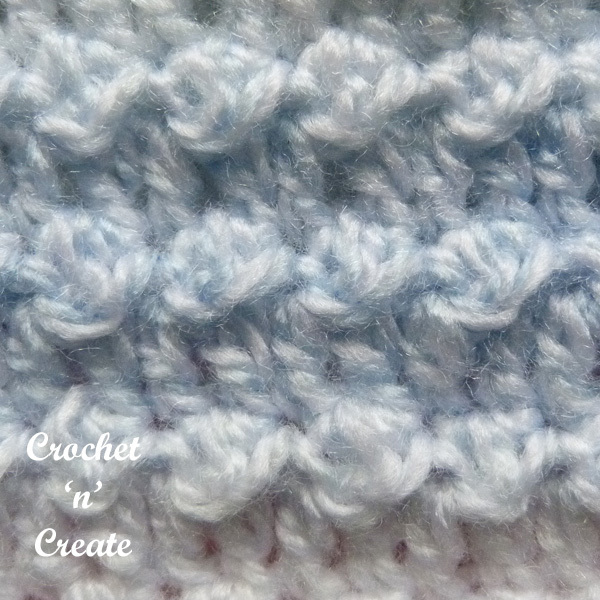 65th Row – 1ch, 1dc into each stitch to end. Fasten off. Finishing – With WS facing fold in half and ss or whip stitch the side seams together, weave in and trim off any loose ends of yarn. Place polythene bag over the wrong side of your work to form a lining, it should fit to approx the third row of tr’s at top of work, whip stitch the top of the polythene bag to the stitches to secure into place. Thread ribbon neatly through the third row of tr stitch (counting from the top of the bag). 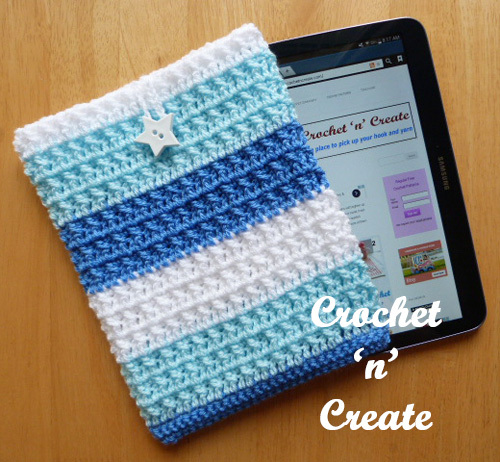 The written instructions and pictures for this travel sponge bag uk free crochet pattern are copyrighted to crochet ‘n’ create © 2019. You are welcome to sell the finished products made from the travel sponge bag uk free crochet pattern, I just ask that you please use your own pictures and put a link back to crochet ‘n’ create. 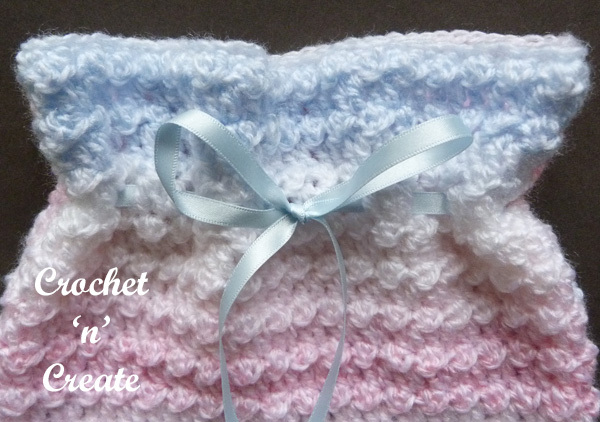 DO NOT share the written instructions for this travel sponge bag uk free crochet pattern. 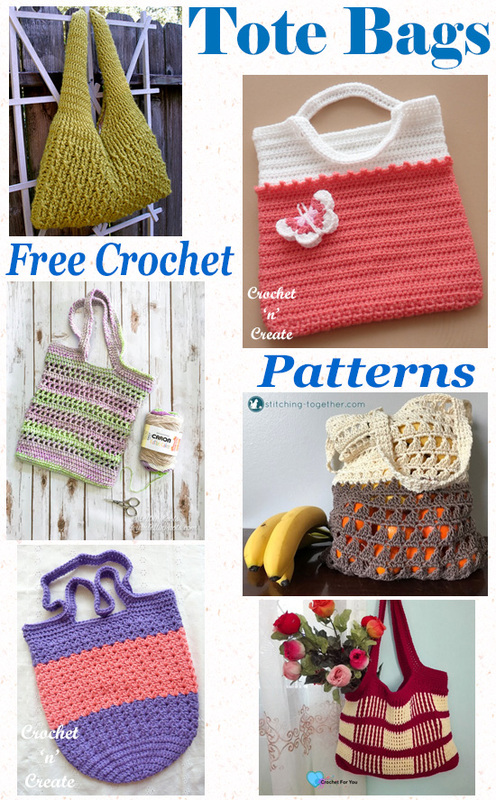 Free Crochet Patterns-Tote Bags Roundup – With these six free tote bag crochet patterns there are easy to intermediate skill levels required to make them. 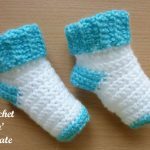 They are ideal for going to the market, beach or for general shopping use, crochet them in different colors for the seasons. 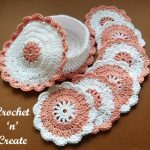 This entry was posted in Bags & Covers, Round Ups and tagged crochet, crochet bags, crochet roundup, crochet tote bag on 28th August 2018 by crochetncreate. 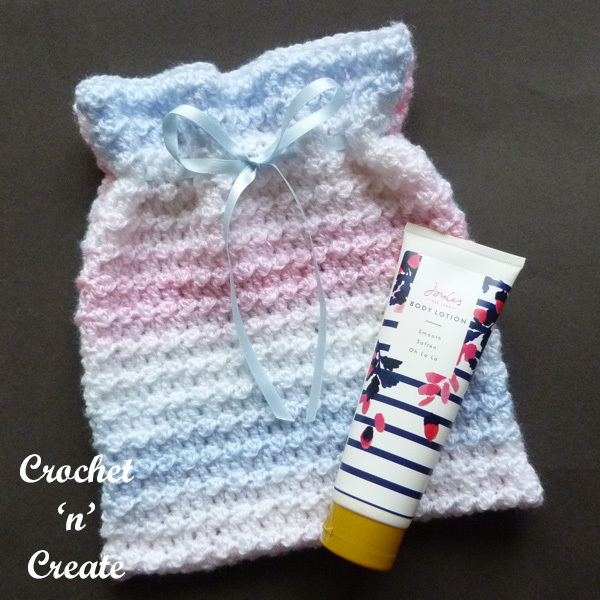 Crochet Grocery Tote – Written in UK English format, this grocery tote can be used to carry all things, practical and useful for the beach, fun shopping, picnics etc. Make it for Christmas gifts. Group. (1tr2tog, 1ch, 1tr2tog) into same space or stitch. 25th Round – (Handles) 2ch, 1htr into base of 2ch, 1htr into each of next 13htr, make 60ch loosely, miss 14htr, 1htr into each of next 28htr, make 60ch loosely, miss 14htr, 1htr into each of next 14htr, ss to first htr on beginning of row. 27th Round – 2ch, 1htr into base of htr, 1htr into each htr to end, ss to first htr. Fasten off. 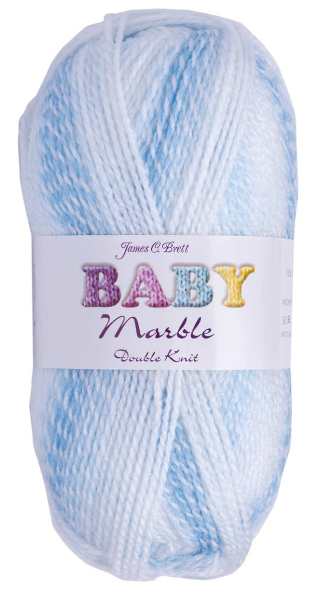 Finishing – Weave and trim off all loose ends of yarn. 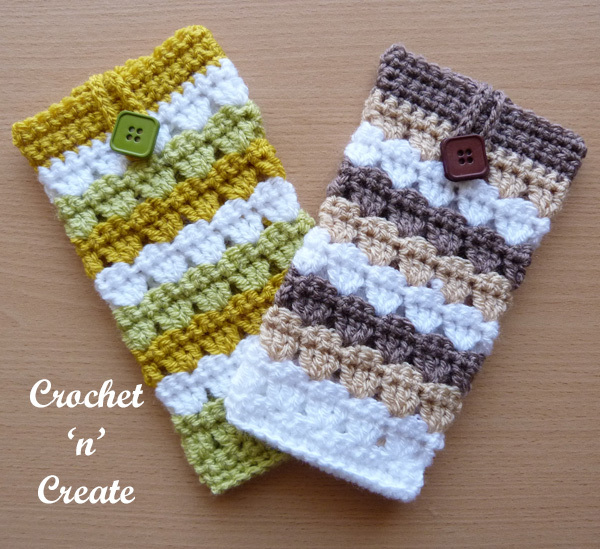 Speak to you soon with more free crochet patterns. 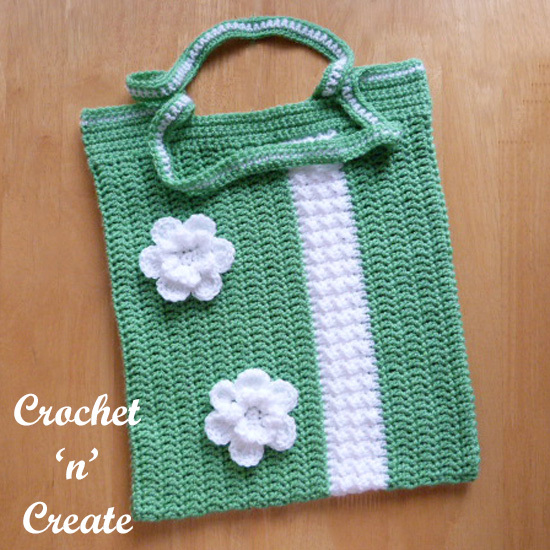 The written instructions and pictures for this crochet grocery tote bag pattern are copyrighted to crochet ‘n’ create © 2018. 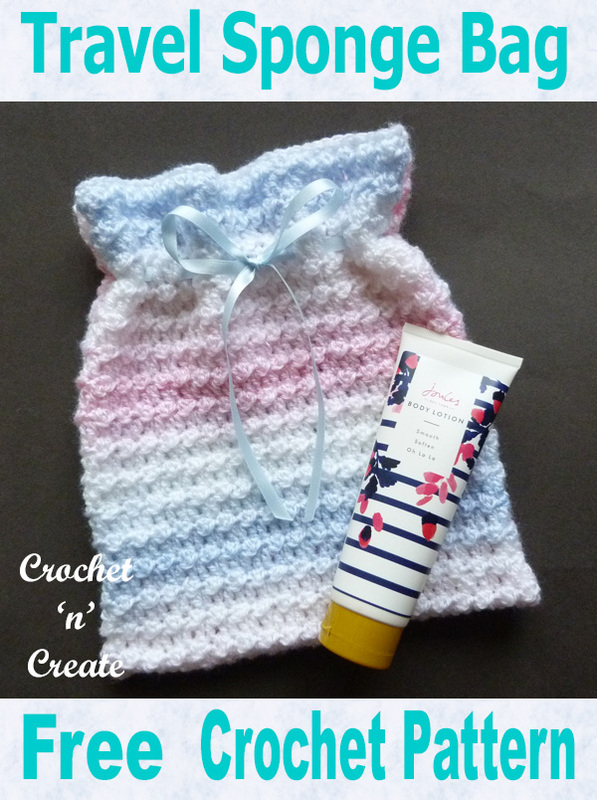 You are welcome to sell the finished products made from the free crochet grocery tote bag pattern, I just ask that you use your own pictures and put a link back to crochet ‘n’ create. 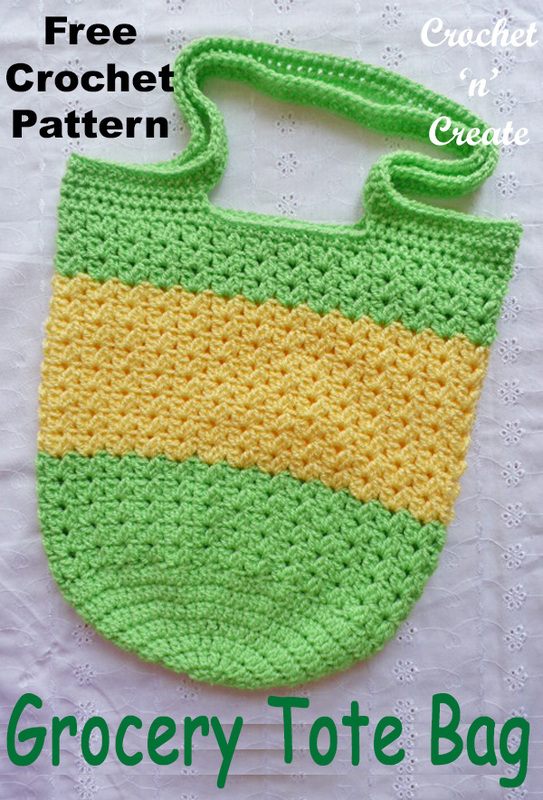 instructions for this crochet grocery tote bag pattern. 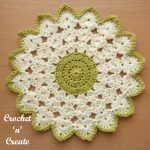 This entry was posted in Bags & Covers, crochet bags and tagged crochet, crochet bags, crochet tote bag, tote bag on 4th August 2018 by crochetncreate. 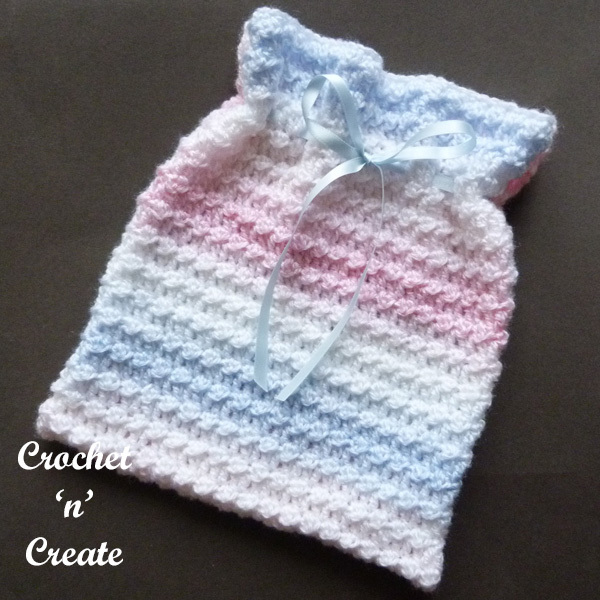 Make this crochet shopping bag and use it for many things, keep or carry your crochet projects in it, take it with you to the stores or use for the beach. Check out my free Market Tote and Multipurpose Tote bags — patterns. 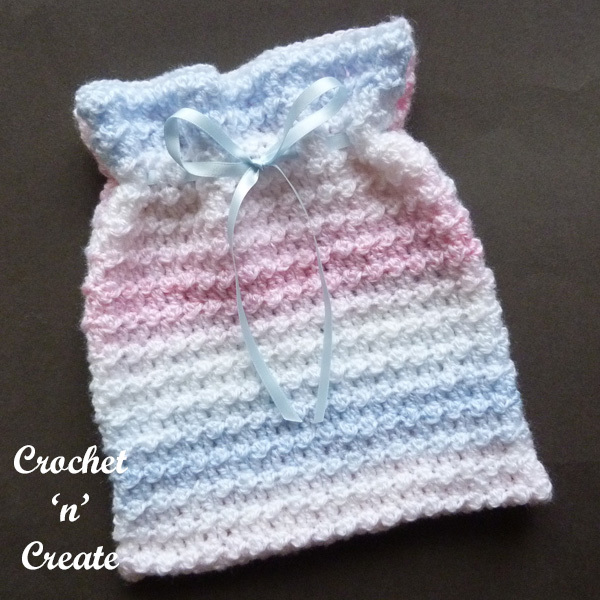 This entry was posted in Bags & Covers and tagged crochet, crochet bags, crochet tote bag, free crochet patterns on 5th January 2018 by crochetncreate. 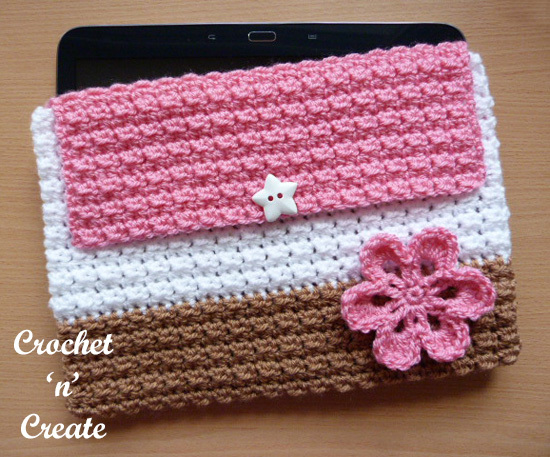 Easy to crochet tablet cover, a free pattern that is a great project for a beginner or experienced crocheter, due to the larger hook size, it grows really quickly, you will have it on your tablet in no time at all. If you have got different size devices, it is a simple pattern to adapt to fit them. I have made it in three colors, but you can make it in any combination you like, one, two or three, the choice is yours. 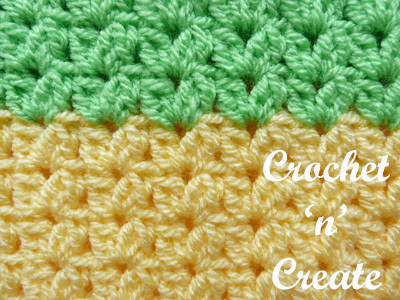 This entry was posted in Bags & Covers, free crochet patterns, Miscellaneous Crochet and tagged crochet bags, crochet cozy, crochet for home, free crochet patterns on 7th March 2017 by crochetncreate.